I bought the cottage cheese and topping, which was very delicious. The combination pairs well together and tastes very good. The Double She Would Try Next. . . I will try the blueberry next. I like how it is pre-packaged and ready for me to put in my lunch pail. Analisa on The Benefits of Cottage Cheese. . . I like that cottage cheese is packed with protein. 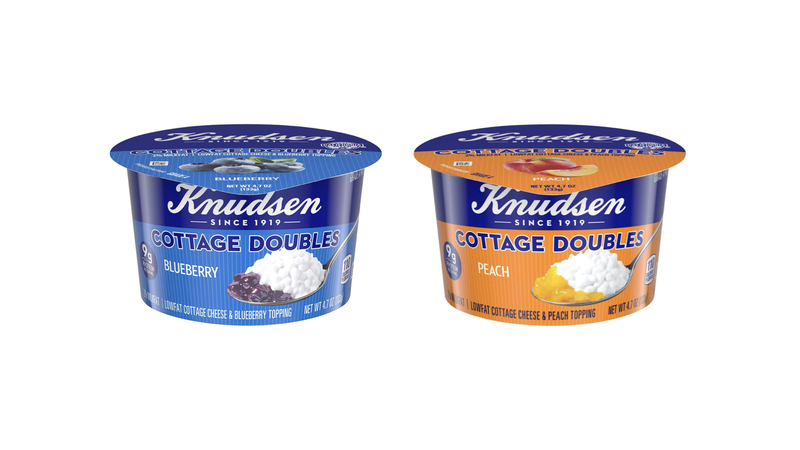 Knudsen Cottage Cheese is a wonderful snack to add in your diet. The views and opinions expressed in this article are those of the author and do not necessarily reflect that of Knudsen.